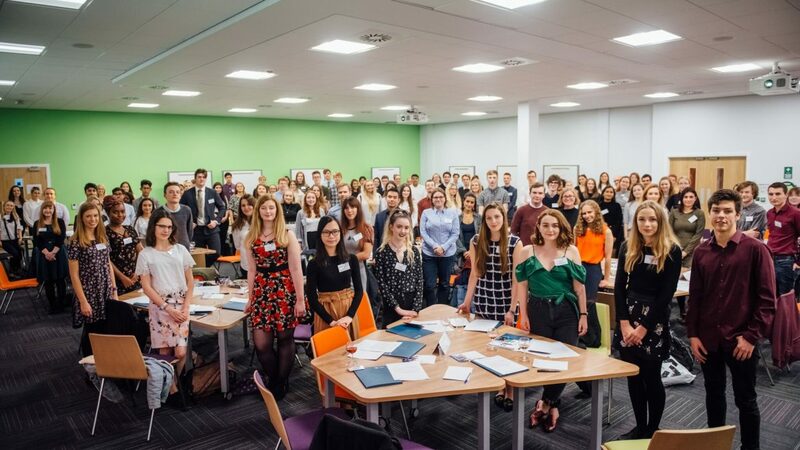 Each student at the University of York should be able to take opportunities when they are offered them, to excel academically at their chosen subject, to make an impact on their own lives and the lives of those around them in the university community and beyond. Each student aspires to graduate with a firm foundation of work experience, academic success, and the confidence to pursue their goals. Students from lower income backgrounds don’t necessarily have the same freedom as their peers to invest in their futures. They are often hindered by financial constraints, as the work placements on offer are unpaid or require expensive travel. These students can be held back as they simply don’t have the free time to participate in activities due to a commitment to one or more part-time jobs. Sometimes, they just don’t have people around them to provide a helping hand. The York Futures scholarship partners philanthropy with a focus on personal and professional development. Through the York Futures scholarship, students are able to experience life at York to its fullest. York Futures scholars are remarkable individuals, career-minded, and aware of the world around them long before being granted a scholarship. Your gifts give these students the opportunity to realise this potential, furthering their employability and personal development, securing their success after graduation. York Futures Scholars have been involved in so many incredible projects and events that it would be difficult to collate them all here. Thanks to you they’ve been able to travel the world, including placements and volunteering in Sweden, the Netherlands, Finland, Japan and more. 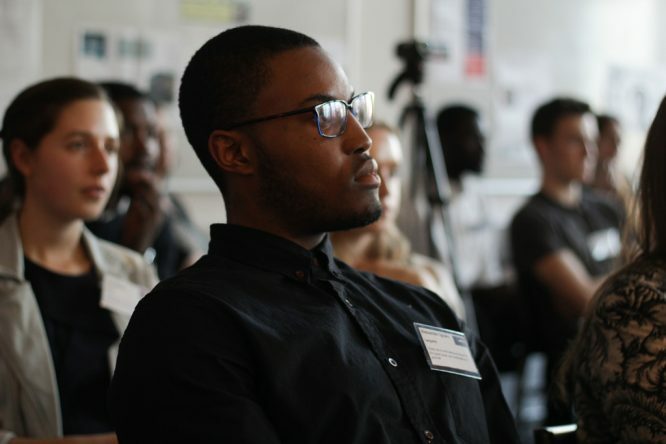 Our scholars have been able to invest their time heavily into their degree, successfully applying for placements within the university or in different universities across the world. They are given the freedom to dedicate their time to their degree, allowing them to go to every lecture, buy the necessary resources, and go on research trips to further their academic passions. As individuals, the York Futures scholars have become friendly faces on campus and in York, volunteering in a variety of different and important projects. The donations you make to the York Futures Scholarship go a long way to secure a student’s life here at York, but your support also extends into the city community through the multitude of student projects that interact with residents of York. 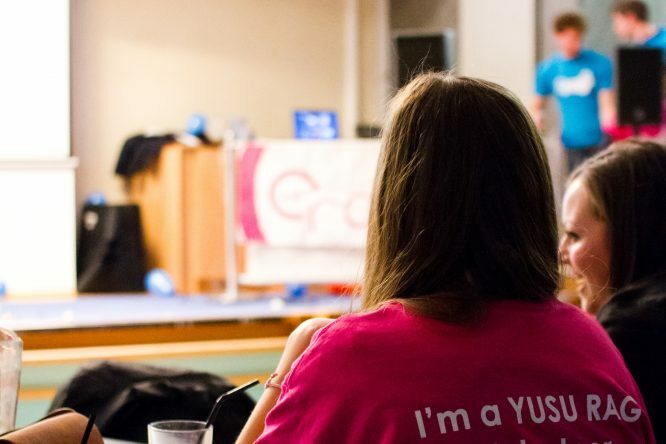 It encourages them to seek out opportunities within the university, focusing their time on their studies and giving them extra time to invest in societies and projects that invigorate York’s culture of student activism and participation. Last year we could award scholarships to just one in three students that applied for support. Those decisions were difficult to make. If you can, please make an extra gift online today.